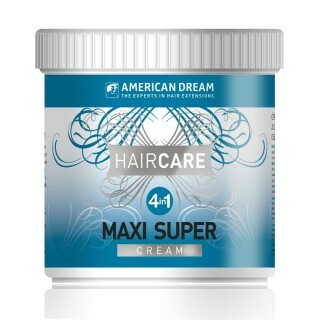 To give your hair extensions a little extra TLC when they’re feeling dry, American Dream Extensions stocks hair care treatments that will get you back on track. Our hair treatments include the American Dream Extensions hair care creams that are specially formulated to inject moisture back into Afro hair to leave it feeling soft and silky. 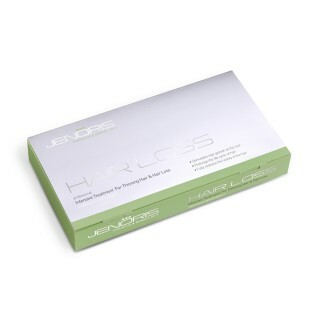 We also offer professional hair care for natural hair by Jenoris who offer several treatments for various hair situations. There is a Keratin treatment, a hair loss intensive treatment and various restorative hair masks and creams to get the bounce back into your hair and give you back the confidence you deserve.